Previously, on MinerBumping... Despite the bot-aspirants' many crimes, Agent Damien Oxytocin never gave up on them. He knew in his heart that even a Code violator can be taught to play EVE properly. Damien shuddered. Then he got to work. fack you..... deth to james 315!!!! As our Agent suspected, the carebear was a traitor to highsec. danynemo made no effort to hide what was in his treasonous heart. I dont give a fack fore your laws that kill inocent players by assholes!! 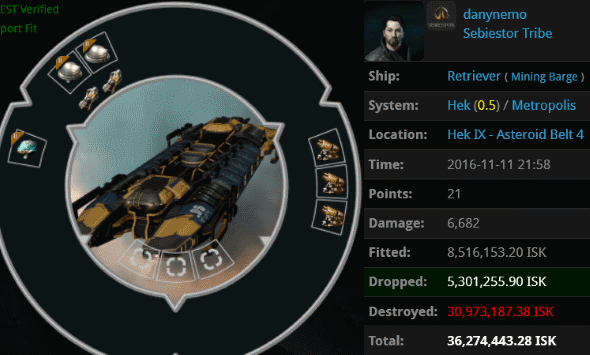 now i dont have isk to rebild a dicent ship! Although Damien did his best to reason with the miner, danynemo's anger and entitlement poisoned everything. Damien decided to give him a week to cool off. Then he paid the miner another visit. danynemo's condition had not improved. A week later, he was busy polluting the Hek system with an unlicensed, yield-fit Retriever. A week has passed, but it would seem that your behaviour hasn't improved. It is quite unfortunate that you do not "give a fack fore" our laws, because incident such as your recent "dicent ship" the Retriever are bound to happen time and time again. All you have to do, is comply with The Law of High Sec, which essentially means that you should buy a valid permit for 10,000,000 isk as well as be at your keyboard at all times. Our Agent gave danynemo a stern talking-to. If the miner didn't want spend the rest of his days being repeatedly ganked in highsec, it was time to shape up or ship out. i can not agree whith a law that beleve miners are less that human!!! i prefer to bay many retrivers that to obay your order! danynemo resisted the good sense of the Code. He spouted some carebear civil rights nonsense. Of course, there's no such thing as civil rights without civilization, and there's no civilization in highsec without the Code. We know this from experience. 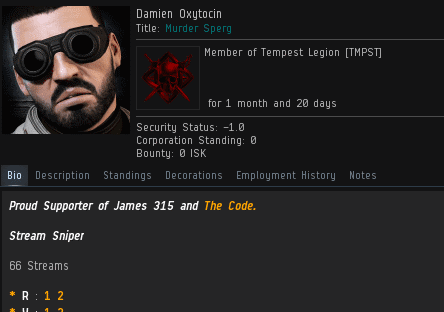 as you can see, i wos not AFKing once you destroy my i worp instantly to another location, ill read agean "your laws"
After receiving another EVEmail from Damien, danynemo agreed to read the Code one more time. It was his last chance. The miner sent a new message to Damien. It was revealing in so many ways: danynemo admitted that he only mined out of ignorance of the wider game. He also confessed that mining didn't make him happy; mining doesn't do much for player retention, either. In addition, there's evidence of the destructive influence of his fellow carebears, who discouraged him from pursuing his dreams. And finally, we can see the helpful push that Damien gave him toward those dreams by taking "100% safe mining in highsec" off the table. In the end, danynemo would indeed go on to become a Cyclone pilot and make his long-desired trip to wormhole space. Naturally, he immediately lost his Cyclone. But still, he tried, and that's the important thing. Agent Damien Oxytocin rescued the miner from a life of drudgery and taught/forced him to reach for the stars. It doesn't get much more heroic than that. Looks like gankers failed horribly. Looks like Pejedus is mad. That's what I heard at least. I'm not in EVE anymore, though I wish so desperately that I was. Do you guys miss me? Have I already been replaced? Forgotten? You guys still remember who I was right? It is worth every dead carebear if just one danynemo jumps a WH. Except for when they anti-gank themselves. And sometimes we fail too but don't tell anyone that part. 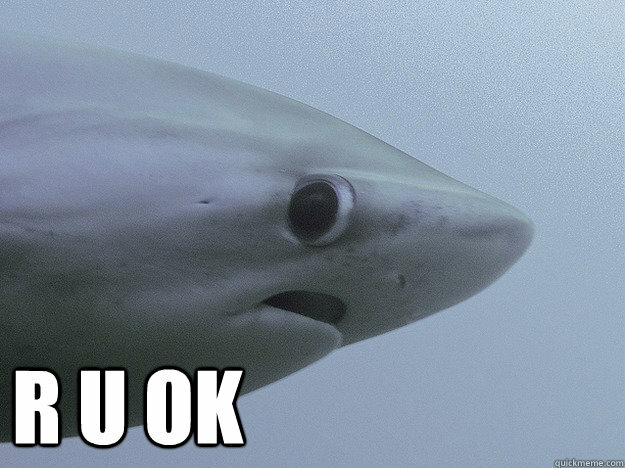 @ the teary ag poster complaining that zkill dont show saved freighters, maybe not, but a simple video would. If you gonna brag about it in EvE, be prepared to provide proof, or gtfo. Simple concept for simple carebears. You tube is full of vids of ganks, where's the saves? Oh wait, too hard for antisandbox shitters? ag fails non stop daily. Always! Here let me google that for you... wow that was fast. Mmmmm, guess we no gtfo then eh? Wait is this the same ganker that was crying in the last post? What happened bro? Why you so mad? You can tell us. Did your cat loose the target and freighter no go boom? You know you have to click on the ECCM modules right, then hit F1. I still see no proof that ag doesn't fail daily. Maybe pejeus should learn to Eve, or go back to wow. This was a great series! Praise James! Looks like ag fails non stop daily always! I guess they can't Eve properly, so they rage about it here and on the forums. Nice fail ag, but you keep trying. I like to "explore warmholes". I want to know why certain TNT systems high guard players are out to get me. They must he mad that I stood up to them lol! All I ever tried to do is bring more people into Eve from our pro league team. Most give me props for being a understanding of how hard it is for new players. There could have been 50 new accounts for Eve if all my followers had joined, but they saw how fail trolly you people are and decided to stick with new noob friendly games. 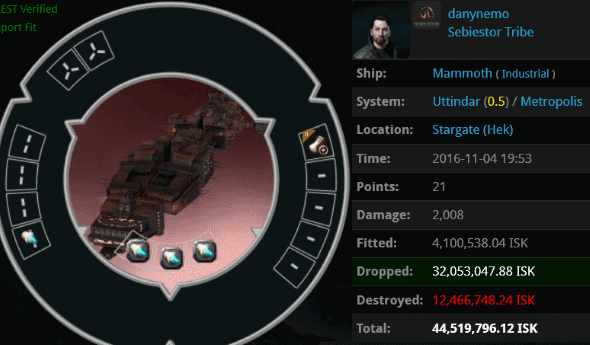 Thats a loss for ccp all because they allow greifr play in Eve. High sec is for peopel that dont want to pvp, not for nolife bullies to take out their anger. Now someone comes after me daily, tryign to hack into my system. Its cute the way they try hard lol. You cant make me mad lol, I never cry over a game! But now I have some new IPs caouse you were connected to my system for more than 15 seconds lol! Its sad that you cant just let this go but I guess your to basic to know any better. Its sad "Wibla" that you cannot control your "people". Also "Chribba" and "Leeroooy" should stop stalking me. If "the mittani" and "erotica" would please stop messaging me offering a deal, I don't deal with nolife loosers! Ahh the greifer tag again. Breakdown= a miner who is insignificant that takes being ganked as a personal real life assault. You have oppressed the weak. You have scammed the poor. Apparently you do not pvp either. If someone is too stupid to avoid 'psychological trauma' in games or on the net, then they are too stupid to breed and we are all better off if they don't. That goes double for butthurt little ag PHags like pejedus. If you're that weak, pod yourself now. Impotent, ignorant lump. We are waiting pedojedus. Good for danynemo. He was honest and sincere about his problem, unlike so many Carebears who deceive themselves. Mining is not relaxing or enjoyable, it is dull and meaningless. Why he chose a Cyclone for a wormhole I'll never know, but it's good that he tried something of worthwhile. Codex bioipchecker is still finding the any key on his keyboard. Any reference to the hacktivist group Anon is a complete fantasy of his. Thats because he is a dreamer fueled by revenge. Truth be told he is doing it all by himself. Its all those russian jita drugs. If its so great being in ag, why are the cucks crying over on this site?